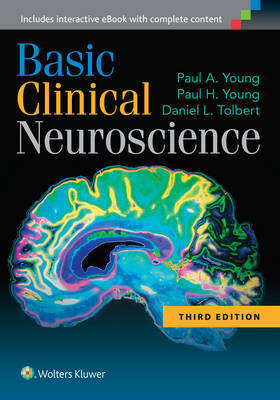 Basic Clinical Neuroscience, 3e provides clear, detailed coverage of clinically oriented aspects of neuroanatomy and neurophysiology to help medical and health professions students better understand neurological and neurosurgical disorders and prepare for board exams. Through concise descriptions of functional systems, the book helps students understand the anatomic and pathophysiologic basis for neurologic abnormalities. Students have consistently praised the book for its exceptionally clear explanations of concepts. Now in striking full color and updated to reflect recent advances in the field, the book emphasizes the localization of specific medically important anatomic structures and clinically important pathways, using anatomy-enhancing, full color 3-D illustrations, as well as schematic illustrations of lesions, pathways, and tracts. The Third Edition is enhanced by additional case studies, clinical images, review questions, and clinical correlations.